Another big name has joined the SUV race and this time, it’s luxurious. That sentence could well be the tagline for the launch of the Rolls Royce Cullinan if it was ever made into a Hollywood blockbuster. Crap jokes aside though, the arrival of the Cullinan is a big deal because it represents Rolls-Royce’s first ever SUV. Also, high-end names like Jaguar and Bentley have been making headlines with their debut offroaders for months already. 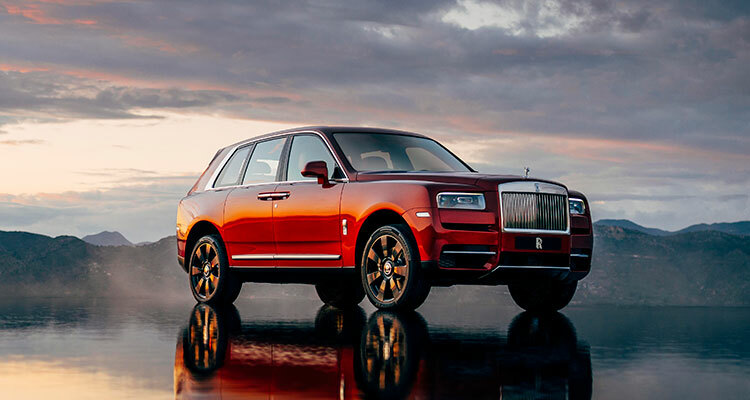 It’s not like Rolls-Royce to be phased by a little catch-up and finally, the Cullinan is here. First, some details. 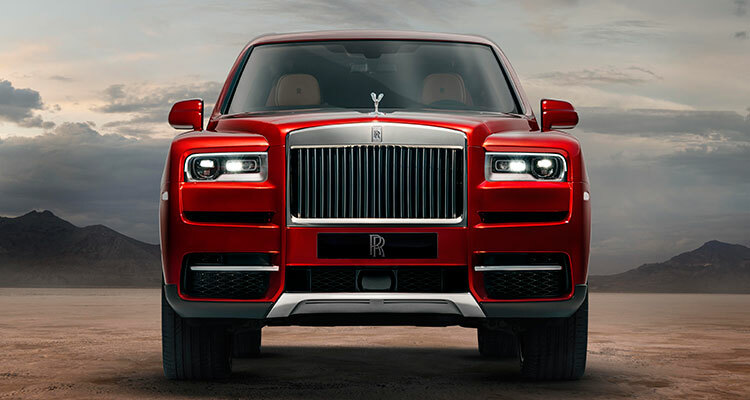 The Cullinan uses a 6.75-litre V12 twin-turbo petrol engine, which sends 563bhp through an eight-speed automatic gearbox to all four wheels. 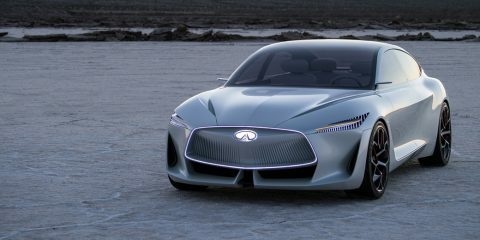 This gets it from a standstill up to 62mph in 5.2 seconds with a limited top speed of 155mph, which is crazy for a car weighing more than two and a half tonnes (2,660kg). 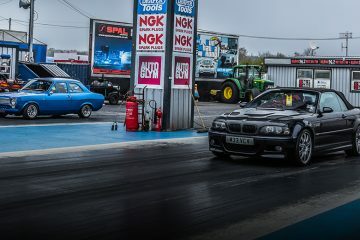 But then again, for a car that costs upwards of £250,000, you’d demand something special. How does it translate out on the road though? Auto Express’ Ray Massey was duly impressed, describing the Cullinan’s acceleration as ‘awesome but balanced’ and a ‘dramatic boost of power’. Pace is one thing, yet despite the car’s size and heft, Mr Massey noted the steering and handling was ‘amazingly nimble’ and ‘more precise than the more stately Phantom limousine’. Top Gear added that even if you were blindfolded, you’d know you were in a Rolls-Royce within 50 yards of setting off. 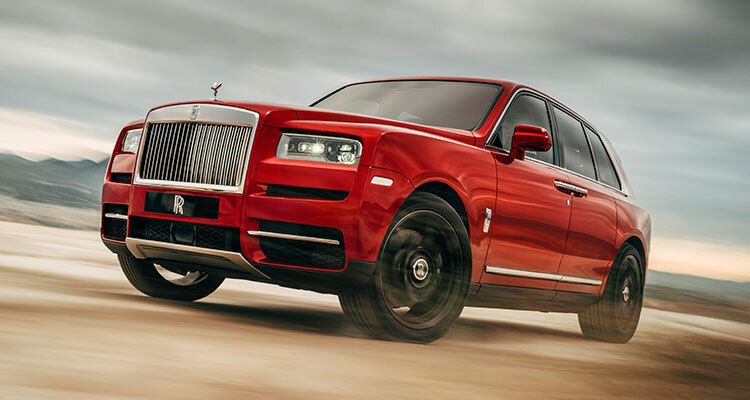 Top Gear phrased the experience well in its review, likening the Cullinan to ‘a Phantom that can go off-road’. When Top Gear did take it on to more challenging surfaces, the test route wasn’t exactly the toughest, but it did note how the Cullinan effortlessly tackled off-road rubble and ruts. Rolls-Royce has been a byword for peerless luxury since forever, so does this new SUV maintain that luxurious focus? Of course. Autocar found the cabin fit and finish to be ‘as terrific as you’d hope’, with ‘great material choices beautifully constructed’. Car Magazine – which delivered arguably the best headline: ‘rocks and a Roller’ – agreed the cabin quality was ‘superb’ and ‘a notch or two above the Bentayga, let alone the Range Rover’. So how do the big mags rate the Cullinan? Car Magazine and Autocar went with four out of five stars, while Top Gear gave it an equivalent rating of 8/10. Finally, Auto Express rated the Cullinan 4.5 stars, labelling it ‘audacious, awesome, luxuriously practical and beautifully crafted’.